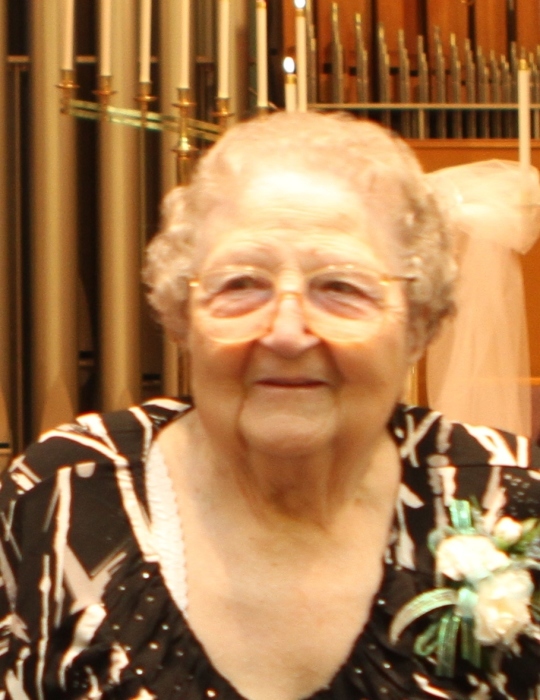 On January 3, 2019, Sirena G. Cope, (nee Galusca,) "Nanny," passed after a lengthy illness. She was 94. A long time resident of Glen Burnie, she also lived for a time in Millington. Sirena is retired from the Anne Arundel County Schools where she spent many years in administration. Mrs. Cope was a passionate Bingo player and could be found most nights of the week playing at various locations around the community. She also enjoyed the Game Show Network and Maryland staples, crabbing and camping. Sirena joins her late husband Robert Cope, Sr., in death as well as her late son Robert, Jr. and wife Susan (nee Wright.) She is the dear mother-in-law of Wanda Cope, her sons' second wife. She is the beloved grandmother of Robert Cope, III and his spouse Amy (nee Smith) and Thomas Cope. Sirena is the cherished great-grandmother of "Bobby" Cope, IV., Kayden McCabe, Jayce Smith and Xavier Quigley-Cope. She is also survived by numerous nieces and nephews.